It has been estimated that global airlines will see profits increase by as much as 5 billion dollars this year as oil prices have more than halved in the last year alone. Reportedly, some airlines will be seeing profits for the first time in ten years allowing the industry a break in what has been a tumultuous decade. 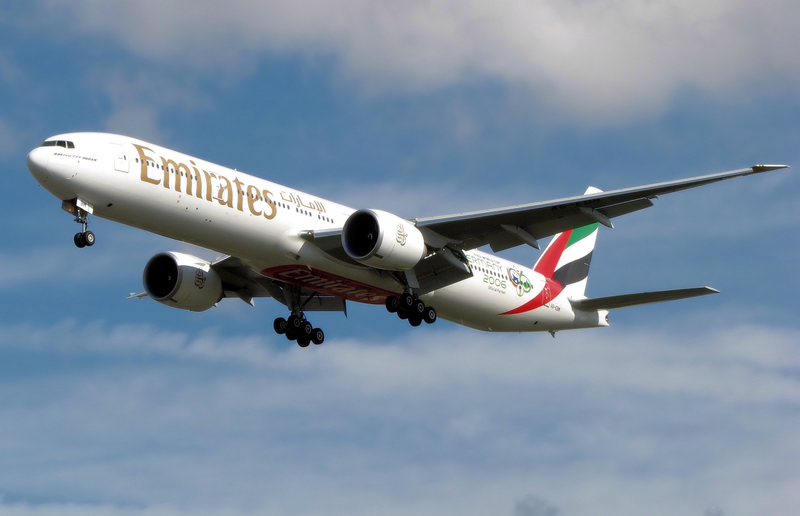 For Emirates this means a chance to expand and recruit new employees which is exactly what they are doing with new plans to recruit over 11,000 staff during 2015. With over 145 destinations in 6 continents and a team including over 160 nationalities, Emirates airline is almost certainly one of the best to work for, especially considering you’ll get to call the city of Dubai your home. On top of all that, Emirates are promising the very latest in technology for new recruits to work with making sure you become a part of the industry leading company’s future. In addition, Emirates have announced that they are recruiting new employees on all levels from pilots to technicians. Since the news broke, their busy careers website has been receiving over one million monthly visitors suggesting that the 11,000 spots may fill up quickly. The 6% rise in company staff will include new assets in Flight Operations, Engineering, Airport Services and Corporate functions amongst the more obvious roles such as cabin crew and pilots. Abdulaziz Al Ali, the Executive Vice President of Human Resources at Emirates has said: “Right now we have over 75,000 employees in Dubai and around the world. More than 12,000 of our employees have been with the Group for over 10 years, and almost 3,000 have worked with us for over 20 years. More than anything, these facts illustrate the type of employer we are and the opportunities that we can offer.” With such a huge undertaking in 2015 it seems like that the future of Emirates is going to be very bright, for both employees and consumers alike. To visit the Emirates careers page, please click here.